Recycling Works: How Can I Recycle Crayons? When doing this for crayons, you can use empty tin cans to melt the old crayons. If you would like, you can either sort them by color or mix colors to make new ones. You can even make them swirled. Some colors will melt faster than others. Taking the paper labels off is not necessary. 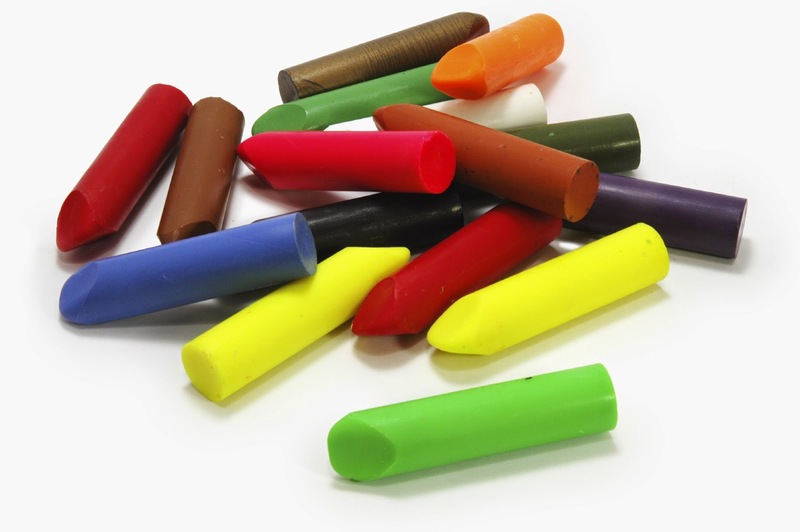 The crayons will melt with them on and then the labels can be taken out of the melted wax. Once melted, the wax can be poured into shaped molds, cooled, and popped out ready for use. The new crayons can be stored in a plastic resealable bag or container of your choice.